Looking for inspiration to venture out on your first family road trip? 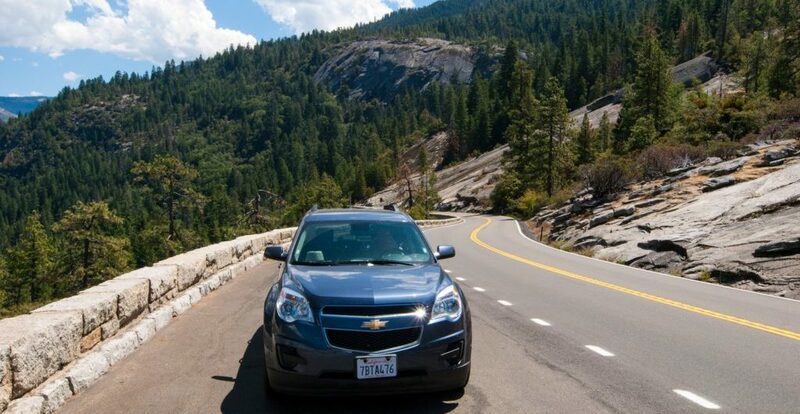 Maybe you’re hoping for some expert advice on making the most of your next roadside adventure. I’ve got some experience in this department, after all they don’t call us The Griswolds for nothing. Soon you’ll be heading down the road whistling “Holiday Road” like it’s 1983. My memories aren’t lavish by any means; there weren’t any all-inclusive resorts or headbands affixed with mouse ears. I didn’t even step foot on an airplane until I was in my twenties and paid my own way. 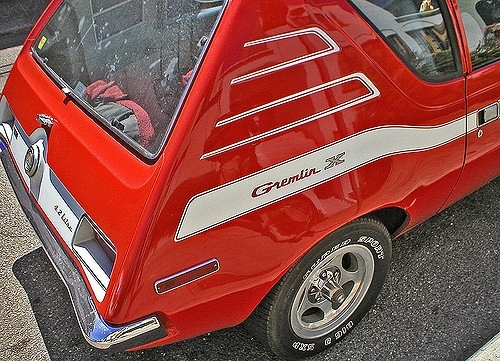 My most cherished recollections include our 1974 (already 10 years old at the time) red Dodge Gremlin packed to the gills with tents, tarps, and bologna sandwiches on white bread. Gasp! Riding shotgun was my best friend, a two-year-old Cockatoo named, Nick. Each summer we’d return to the familiar camp ground alongside Lake Huron. I would sit on the picnic bench gorging gummy bears – being an only child had it perks – while my parents assembled our 4-man Taj Mahal. 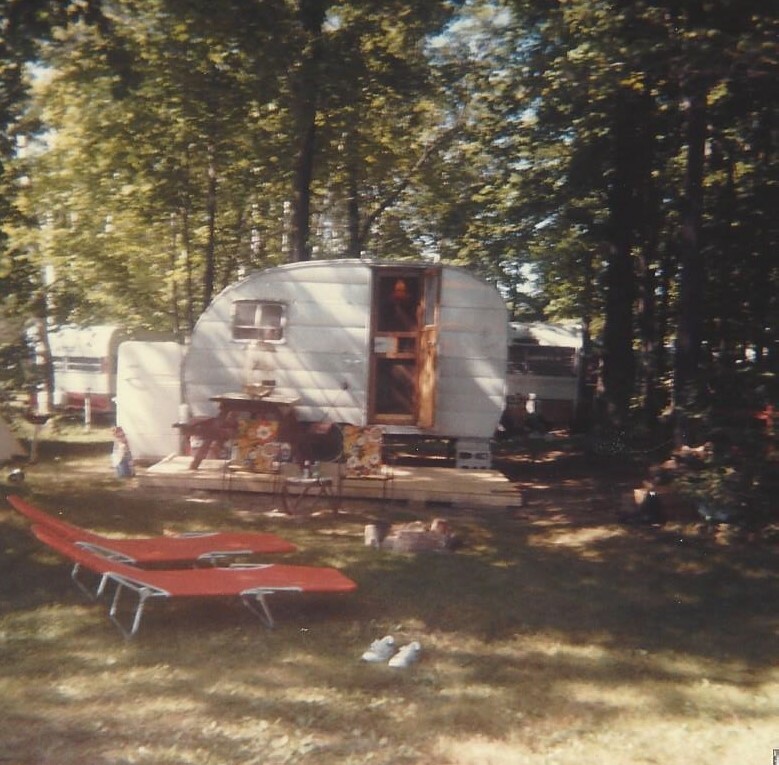 In later years we would upgrade to a tiny silver trailer I affectionately named, The Bullet. Upon arrival, Nick’s cage would be hung in a tree where he would happily repeat the same two phrases followed by a shriek. While basking in the summer breeze I imagined his begrudging thoughts towards the wild birds that freely flew in and out of his tree. Under the tree I blissfully rested on a orange cloth lounger catching up on the latest Jughead and Archie saga. My formative years didn’t include southern retreats to cushion the blow of a long harsh winter, instead during March Break I would happily pass the time by self-narrating wild adventures, making sure to give each of my eager playmates a special role based on their unique personalities. 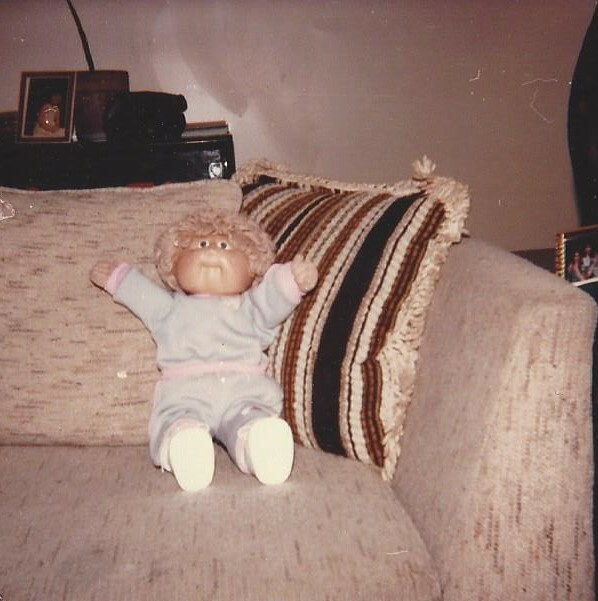 These playmates included a Cabbage Patch doll named Paula-Jessica, a panda bear missing half his nose and a few Barbies who made very poor hairstyle choices thanks to my short-lived desire to become a stylist. I met my husband when I was 18, during our dating phase we bonded over our past as road trip warriors. We took our first official road trip together just five months after we met; our expedition repertoire now exceeds double digits. Having children hasn’t slowed us either. 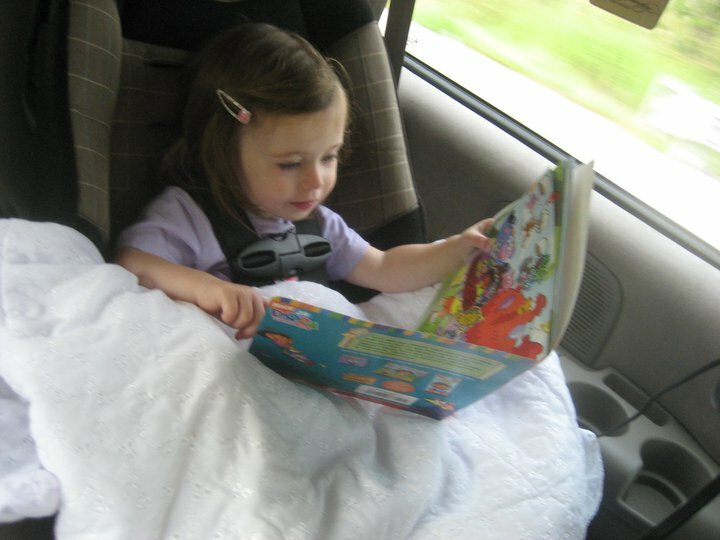 I remember packing our then three-year-old and six-month-old into our SUV, embarking on our first family road trip. What used to be a simple eight-hour excursion to NYC became more complex when nursing an infant meant pulling over every three hours. 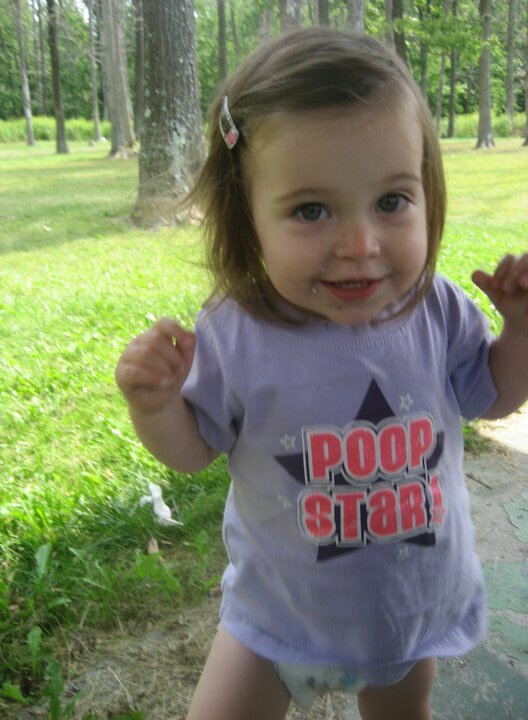 My middle child taught herself to walk during a road trip to Ocean City, MD and my youngest decided to potty train at a cabin in the middle of Jellystone Park in New York. Since those early parentage days we’ve graduated to longer distances including yearly trips to Alabama and Florida. For those who are counting, that’s twenty hours each way with three children under nine! I know what you’re thinking – “Well duh!” Seriously though, this might be the single most important tip I give you. I typically start planning a few months in advance. I begin collecting car friendly activities and stashing them away for the ride. I purchase a bin for each of my children (at the Dollar Store) and fill it with games, new packs of crayons and markers, sticker activities and movies they haven’t seen before. If you’re heading to Disney it’s worth picking up some of the older Disney flicks to familiarize them with the characters they might not have had much exposure to (i.e. retro Mickey, Minnie, Bambi etc.). This helps to pass the time and up the ante of meeting the characters upon arrival. Planning your route early on is a good idea but you will want to double check with CAA or AAA about possible road closures or construction closer to your departure. If you are booking half-way accommodations be sure to confirm that the cancellation policy will allow last minute termination with full refund. On our most recent trip we booked a hotel that allowed last minute cancellations and we were happy we did when the Interstate we were traveling on was closed due to falling rocks. Didn’t see that one coming! A travel-friendly menu is top of my list. The week before we leave I begin baking what I like to call sneaky treats or alternatives to the junk you find at roadside pit stops. I’ll pack muffins, cookies, banana loaves etc. We have a cooler that runs off the car, and the night before our trip we’ll prepare sandwiches, cheese and crackers, washed fruit and veggies. I’ve even heard of people who prepare the slow cooker and plug it in on departure, by the time they stop for dinner it’s ready. I have visions of a bull in a china shop encounter that includes chili being flung across the interior of my car so I haven’t braved this one yet. Bringing meals is easy on the budget but also the digestive system, while I’m not a nutritionist I’m also not a fan of being trapped in the cabin of a minivan sporting fast food bloat. Even if you’ve planned for every possible situation there will always be those moments or situations that you didn’t account for. The last trip we took was delayed thanks to Snowmageddon, never mind the unexpected fever that my six-year-old played host to for three days. With the luggage stuffed in the roof box and sand toys precisely packed under the seats, our anticipation turned to disappointment. We were forced to wait for the fever to break and the salt trucks to make their slow procession along our path, ensuring a safe exodus. After the initial meltdowns (mostly mine) we looked at the big picture. What would 24 hours even mean once we had our butts firmly planted in the sand? We’d look back and laugh (not really) but it was a good life lesson. A few years ago we were on day two of our hike to the Gulf Shores of Alabama when the stomach flu we’d been dodging for weeks finally found us. It could always be worse and in the end we survived to appreciate ten amazing days in the tide. 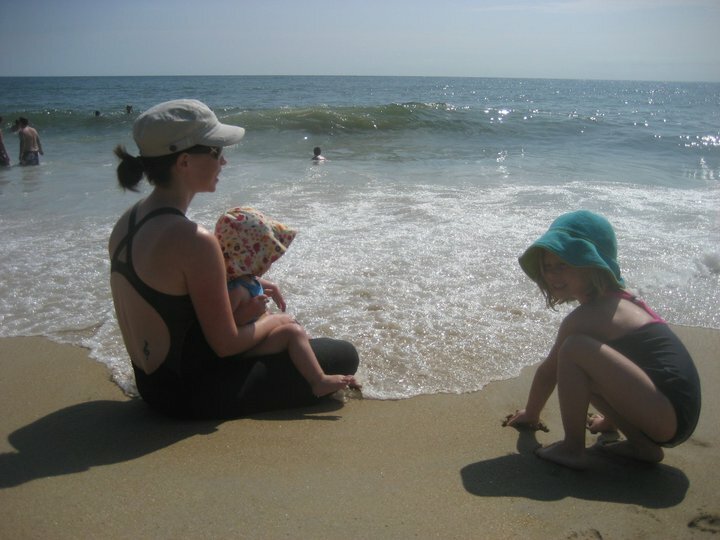 The biggest lesson I have learned while traveling with my family is to be flexible. Plan your trip but also know that it’s okay to make exceptions. Sometimes the intention to only stop twice during a ten-hour trip isn’t possible. Who cares? Sometimes the weather is too nice to not pull over for a picnic, do it! Some of my favorite moments on our trips to the south include the journey. We’ve collected just as many memories dancing in the warm rain at a Tennessee Welcome Center, randomly stopping for ice cream in South Carolina or sitting on the patio with an iced coffee in Georgia for just ten more minutes. 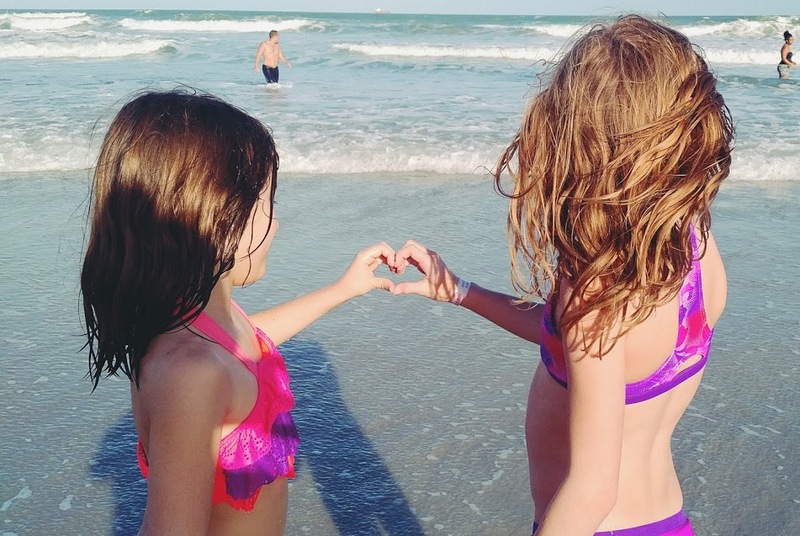 The destination isn’t going anywhere and the more fun you have on the way the sooner you’ll start creating amazing road trip memories for your family to hang onto in the years to come.